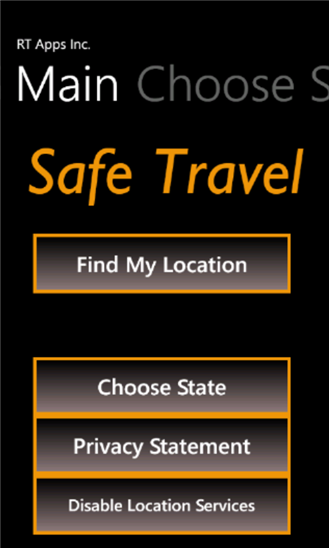 Safe Travel Free for Windows Phone is an interesting take on a travel app. 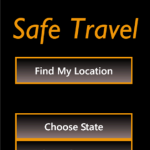 While most travel apps concentrate on telling you about local features, attractions and prices, Safe Travel Free is mainly concerned with keeping you aware of any safety issues on your trip. Now, this is a nice idea, but is it something that is really necessary? Well, I actually think it could be an invaluable tool, and maybe even a lifesaver, but I do have a concern that it is more suited to be a small part of a larger travel app, rather than a standalone release. 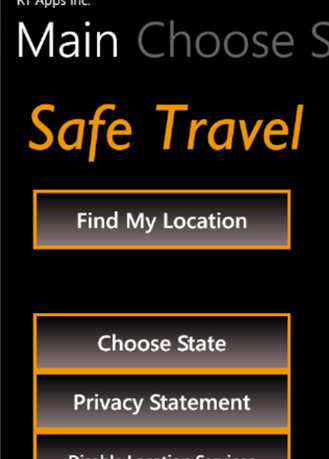 Safe Travel can collect publicly reported crime statistic data on almost every single city in the United States! It takes this data and presents it to you in a very unique and easy to read fashion. Most importantly though, Safe Travel compares that data to the national average and tells you if it is a relatively safe area or an area you should avoid. This great app is 100% free for everyone to use unlimitedly! So go and download Safe Travel and enjoy traveling knowing you are safe. The app does have one fairly large limitation- it only works in the USA. it does support every single state, however. You can view the stats on crime rates for all the major cities, and even compare them to the national average, which lets you see how potentially dangerous an area may be. I think the app is missing a trick here, however, as the national average may not mean much to someone whose own city has a crime rate that is quite different to the national average. I think it would be far better to let someone set their ‘home’ city and use the data from that to compare crime rates, as people tend to know how dangerous(or not) their own streets are, making comparisons easier on a personal level. The ideal solution would be to have both the national average and your home city to compare data with. The app is pretty bare bones in terms of features, but it does allow you to use the GPS to determine your location. Aside from the issue I have already mentioned, the app doesn’t actually do much wrong, especially as it is a free app. I just can’t shake the feeling that, while the app is based on a good and potentially useful idea, it would be better suited to being part of another, bigger app. 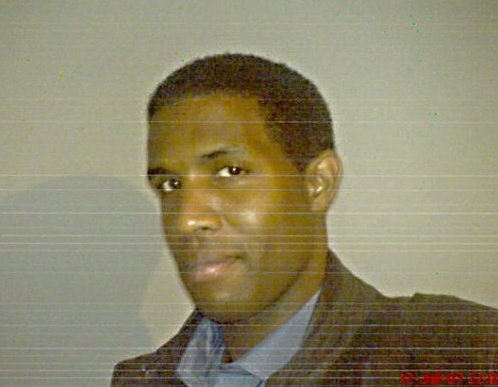 That said, it does provide a unique set of data that could prove decisive in choosing where you want to visit next.